Easily reduced to 31 speaking roles. See "Casting" tab below. Flexible Cast size to suit YOUR group numbers, from 31 actors upwards. See "Casting" tab below. With simple scenery - adaptable. "Superb production that was enjoyed by all. Very easy to share out parts for as many children as you want. Songs are catchy and very easy to put dance routimes to. Performed by 7-9 year olds and deffo suitable for all ages! " "A great play which was enjoyed by everyone!" "We had the most successful production of this play. We expanded the script for our 90+ 6 year olds. It was easy to work with, the songs were fantastic and stylish. Each year One class took a scene from the play, so it was also easy to rehearse." Justine Page - Key Stage 1 Co-Ordinator. 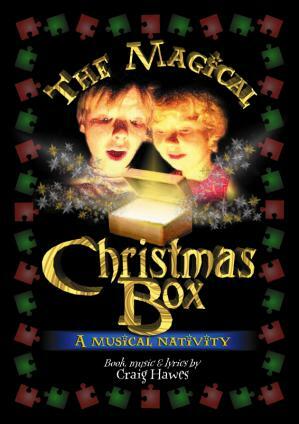 "A very enjoyable musical item that conveys the true meaning of Christmas. Lots of parts, great songs, and most of all the children loved performing it!" 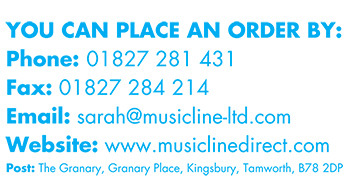 Michelle Ladkins - Music Co-Ordinator.